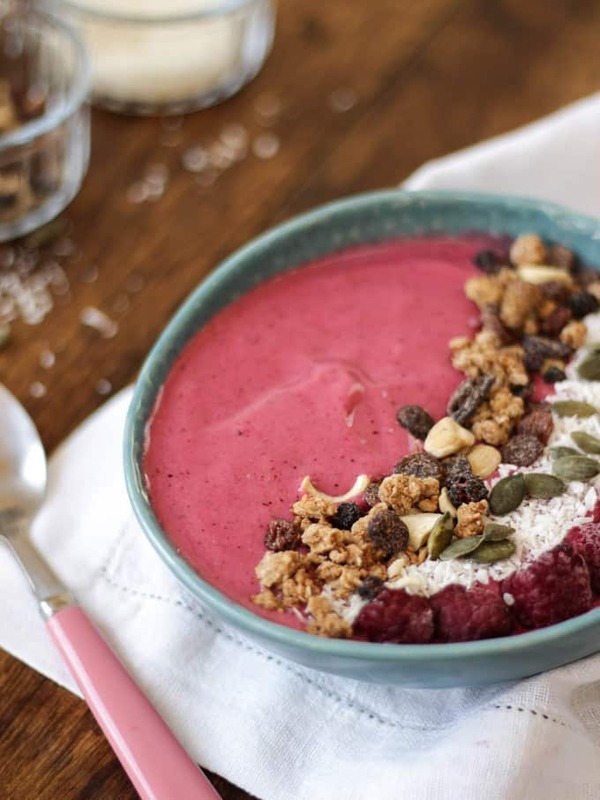 Winter Warmer Berry Smoothie Bowl – a quick and easy smoothie bowl using frozen fruit (strawberries, raspberries and blueberries) along with yoghurt and banana. With a hint of cinnamon to warm on a winter day! Happy new year! How was your Christmas? Are you ready and raring for 2017? I feel that I have started off slow this year. I expected to be full on ready to go, bullet journal stacked up with ideas. But, actually I’ve been a bit sluggish. Very unlike me, queen of too many ideas, not enough time. Perhaps it’s the rude awakening of the school run for the first time this year, or the fact that we’re still recovering from the excitement of our exciting trip last month. Either way, I feel in the need of a more gentle start to the year. Of course, my usual resolutions apply; be more organised, eat well. But there’s a few others in there with a slower pace; be kinder to myself and remember, progress not perfection. If you follow my on Instagram (@tamingtwins) you may have seen some of my smoothie bowls over the years. I love them. I’m particularly fond of them made with frozen fruit (Banana Nicecream anyone?) It feels like a huge treat to eat ice cream for breakfast (what with the fact that I could eat ice cream ALL DAY EVERY DAY) but it’s secretly nourishing. 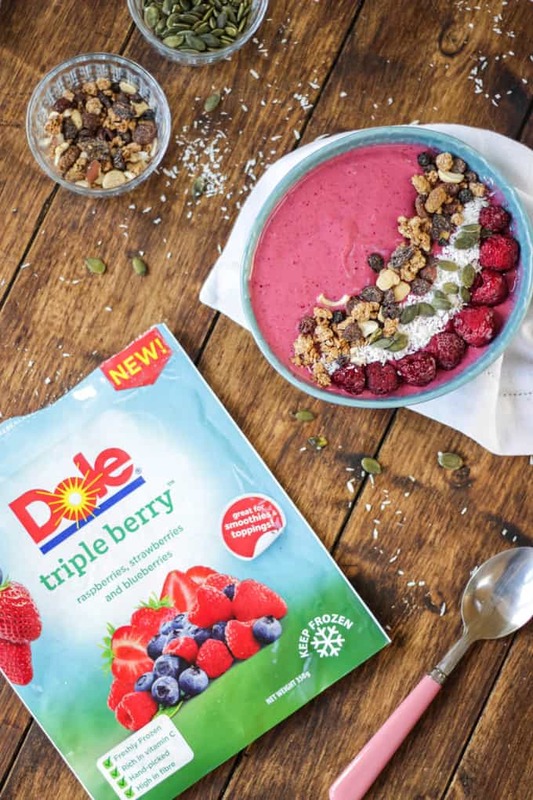 Dole have just launched new frozen fruit pouches which are perfect for quick smoothie making, straight from the freezer. They asked me to test them out this month and asked if one of my readers would like to win a Nutribullet blender (more on that below..). Supermarket frozen berries are a staple in my weekly shop, so was intrigued to find out if a branded product was any different, after all, it’s all berries right? Wrong! I was so impressed by these pouches, the fruit was big and juicy, not frozen in clumps, easy to pour out and for the berries I didn’t blitz, they defrosted really well, holding their shape. They would be brilliant for out of season puddings and desserts where berries are required. The full range is Tropical Gold® Pineapple chunks, Raspberries, Blueberries, Sliced Strawberries, Triple Berry. 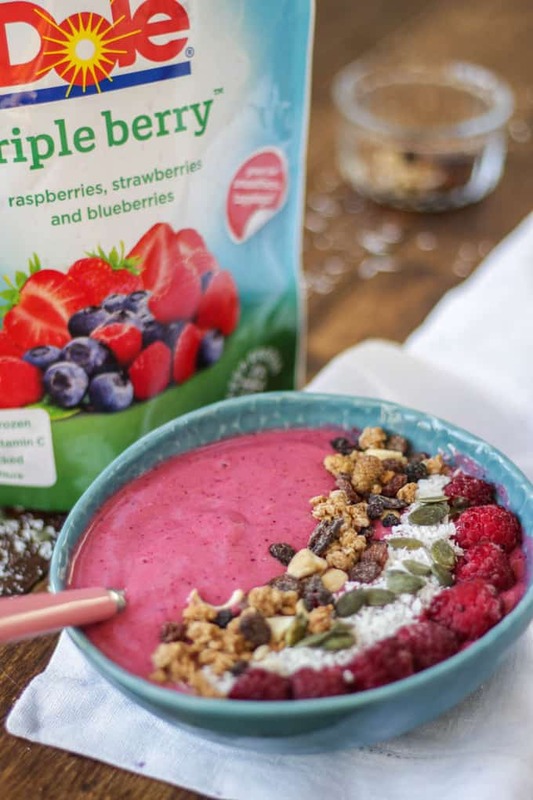 I came up with this Winter Warmer Berry Smoothie Bowl using their Triple Berry mix, a delicious mix of strawberries, raspberries and blueberries. 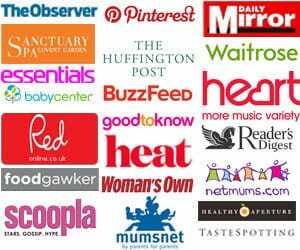 They are stocked online at Morrison’s and Sainsbury’s or at most large Morrison’s and Sainsbury’s supermarkets. They are £2.27 in Morrison’s or on offer at the moment for £2.00 in Sainsbury’s. Create your own smoothie using Dole Frozen Fruit Pouches, on the theme of Breakfast for Busy Days. Post a photo of your smoothie on Instagram, tagging @dolepackagedfoodseurope and @tamingtwins and using the hashtag #MyDoleSmoothie. The competition closes on Thursday 2nd February 11pm. The winner will be notified and receive their prize within 28 days days of the close of the competition. Mainland UK entrants over 18 only. Dole Packaged Foods Europe are the promoter of this competition and it is in no way endorsed by Instagram. Other usual TamingTwins Ts&Cs apply. As for the smoothie bowl itself, I kept it pretty simple for those busy mornings. I added granola topping and banana for some extra fuel to keep you full through the morning. I also added cinnamon which gives that warning flavour, perfect on these cold grey days. 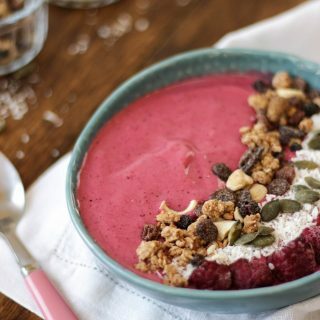 You can also use frozen bananas for an extra thick smoothie bowl, just peel and slice bananas (even if the skin is going a little brown, it’s a great way to save wasting them) and freeze ready for when you need them. 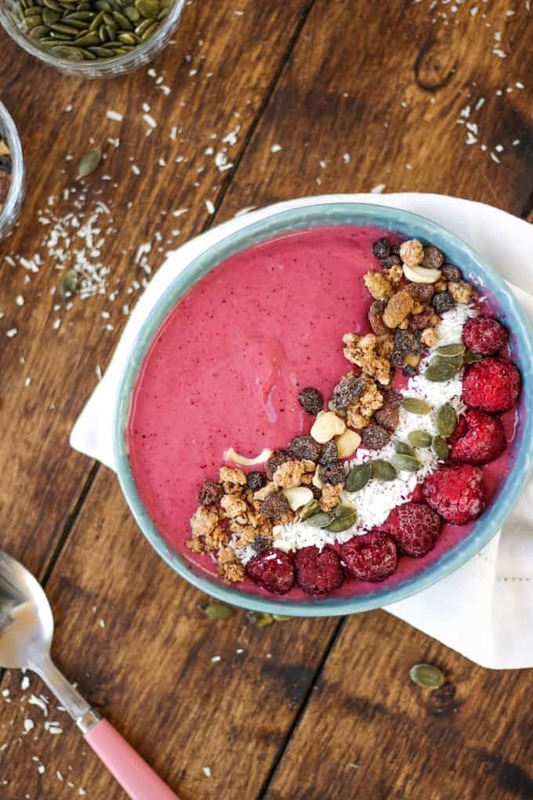 You may need to add a splash of water to get your smoothie bowl moving in the blender. Decorate with whatever you fancy; nuts, granola, coconut, seeds and more berries all work well. I’d really recommend trying this with the Dole frozen fruit pouches, they are super tasty! Blend the Dole fruit mix, yoghurt, cinnamon and banana. Add a splash of water if needed. Decorate with the toppings and serve immediately. I hope you enjoy this recipe, what’s your favourite breakfast for busy days? Disclosure: This post was sponsored by Dole. As always, all opinions are truthful. This competition will be listed on PrizeFinder. 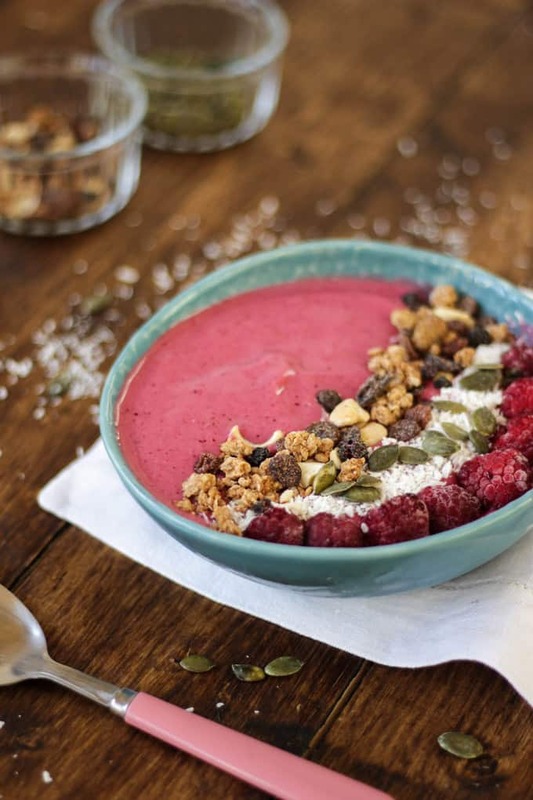 I love a smoothie bowl and that’s a beautiful looking one!